Torchmate CNC Cutting Systems is offering their state-of-the-art, affordable, robotic metal-cutting machinery to shop classes in schools across the country, giving teachers a real world tool to teach design and manufacturing skills to the next generation of airplane builders, automobile manufacturers and engineers. 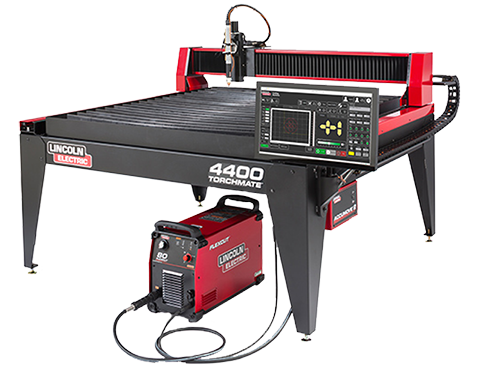 Versatile, technologically advanced and backed by the most comprehensive technical support in the industry, Torchmate CNC machines are the perfect fit for high school and community college vocational training classes. "The machine that they are seeing in the classroom is no different than the machine they will see in the real world," said Joe Hoffman, Torchmate sales manager. "Training on a Torchmate machine builds both students' design skills and their application of those skills into actual fabrication." 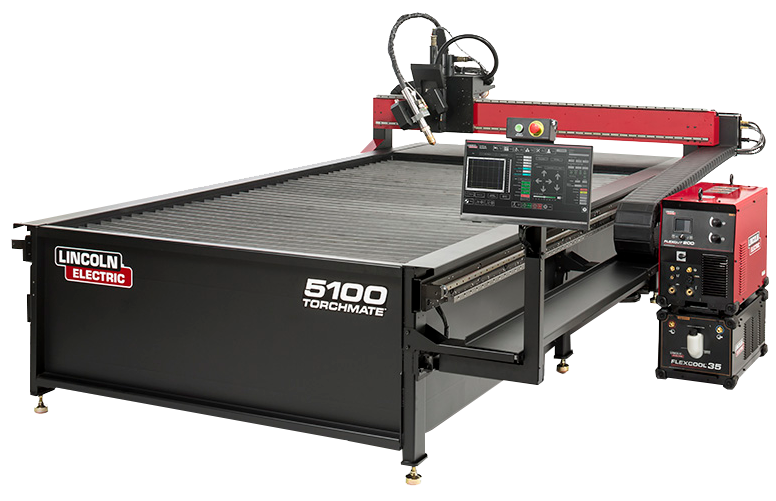 While metal cutting is a Torchmate machine's most recognized feature, the machine can also be used for intricate wood-working, routing, Plasma cutting, vinyl sign making and drilling. For schools on a budget, this means that the machine can be used in multiple classes and for a variety of tasks. Each machine has the most advanced technological features, like repeatability, integration with CAD and CAM software, and USB port compatibility. Using the Torchmate machine, students are able to grasp CAD and CAM design, as well as see the completion of their design into a final product. 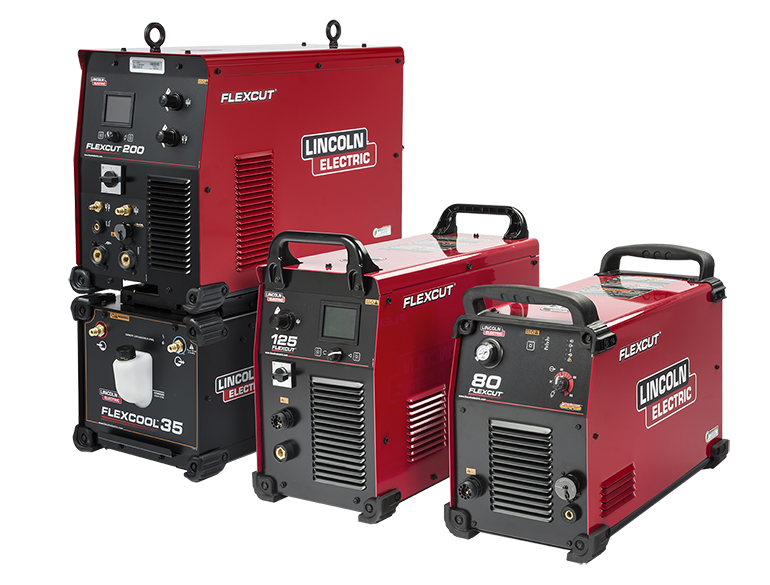 Machined parts on a Torchmate machine can be welded and finished — allowing students the full educational experience in hands-on manufacturing. "Students are able to put multiple skills together using a Torchmate machine, allowing them to leave school not as an entry-level worker, but as a skilled CNC machine operator," said Hoffman. Torchmate machines have an incredible range of use. They fabricate parts in auto shops, and are used in ship-building and aerospace manufacturing. Several of the Torchmate machines are even in use by the U.S. military in Afghanistan, to help troops customize and repair military machinery and armored vehicles. Teachers are able to unlock the full potential of a Torchmate machine by taking advantage of Torchmate's superior technical support system. The company's Reno, Nev.-based technical support has deep knowledge of the full function of each machine. Free of charge, one of Torchmate's seven dedicated support staff will work with metal shop teachers to help them understand each facet of the multi-functional machine. "Nothing is more frustrating to hear about than a machine sitting in the corner because the instructor does not know how to operate the machine," said Hoffman. "Our industry leading technical support crew makes sure that never happens." Torchmate machines are currently in use in schools across the nation. Torchmate's sales to vocational education programs across the country coincide with a growing investment into technical learning programs. In mid June, the U.S. Navy announced a $100 million investment in technical and science-based education. And on June 16, President Obama announced a program that will provide 500,000 community college students with training for cutting-edge manufacturing jobs. That government investment mirrors a push by industry groups and coalitions, like the STEM (Science, Technology, Engineering and Mathematics) Education Coalition, to keep American workers at the forefront of technological advancement and innovation. Despite dour job news during a long recession and painfully slow recovery, manufacturing jobs have actually led gains in U.S. employment. More than 230,000 manufacturing jobs have been created in the last year and half, and more than two million aging manufacturing industry workers are likely to retire within the next 10 years, leading to a high rate of manufacturing job hirings over the next decade. Torchmate's versatile robotic technology is the manufacturing technology of today and tomorrow, and the perfect education tool for the new crop of innovative, tech-savvy workers that will fill the need for a next-generation manufacturing workforce.